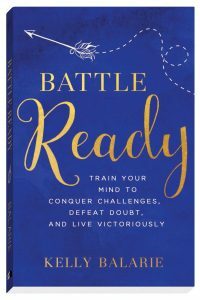 Battle Ready: Train Your Mind to Conquer Challenges, Defeat Doubt, and Live Victoriously – my goodreads review: So many nuggets of wisdom and insight in this book. Here’s one little tidbit, “Never miss in pride what God has for you to learn through humility.” Everyone has battles and who wouldn’t want to know how to be more prepared. 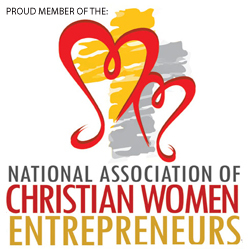 The mindsets and Christ-centered principles shared by Kelly can be applied step by step. 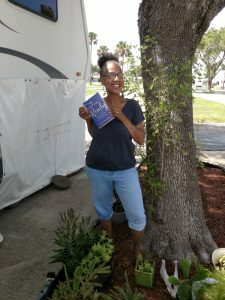 This book not only makes suggestions, it breaks them down into bite-size pieces making it easier to digest. Plus there are loads of great downloads to help the reader work through the insights offered. Read this book and schedule what matters most. This is not how God speaks to me. This is not being Battle Ready. Inhale the reality, God is with you. Sure, there may be bumps in the boat. This doesn’t mean Jesus is sleeping. He’s fully aware of all your going through, the path He has you on, and your perfect escape with Him. Hold a light schedule. If you clear way in your schedule, you’ll make room to experience God’s Word in such a way where it can begin to dwell in you.